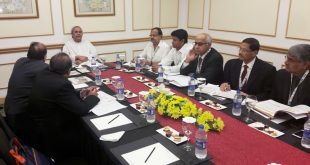 Bhubaneswar: The Odisha Cabinet on Wednesday approved certain amendments to Odisha Startup Policy-2016. These relate to enhanced vision, incremental benefits to startups led by women, transgender and social categories such as SC/ST, SEBC, PH. Presently, the vision of the Startup Policy is to emerge amongst top 3 startup hubs in India by 2020. The Cabinet today approved an additional vision of unleashing the potential of women entrepreneurship in Odisha by encouraging at least 33% of the Startups with Founder(s) / Co-Founder(s) as women. The Cabinet also approved incremental monthly allowance of Rs.22,000, if the Startup Founder(s) / Co-Founder(s) is a woman or transgender or from social categories such as SC/ST/SEBC/PH. 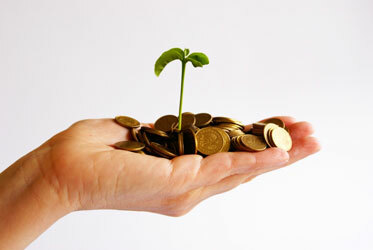 Similarly, Product development and Marketing / Publicity assistance have also been increased to Rs. 16 lakhs, if the Startup Founder(s)/ Co-Founder(s) is a woman or transgender or from social categories such as SC/ST/SEBC/PH. The Cabinet also approved the reduction in revenue run rate from 10 lakhs per month to Rs.2.5 lakhs per month during the preceding six months as one of the eligibility criteria for availing product development and marketing assistance. It further approved adoption of relaxed criteria for startups on the lines notified by DIPP, Govt. of India. Whereas earlier an entity to be declared as ‘startup’ was required to have incorporation/registration not prior to 5 years, now it has been relaxed to 7 years in general and 10 years in case of Biotechnology startups. It also approved a provision for recognised startups to avail subsidy benefit to the extent of 50% of monthly rental of the incubation space (subject to a maximum of Rs.5000) for a period of maximum one year, if the startup concerned is getting incubated at any of the incubators recognised by the Startup Odisha Initiative. It also approved a provision for extending travel/space support to the recognised startups for participation in national and international events of repute.